Social media mints acronyms faster than a government agency. AMA = Ask Me Anything, LOL = Laughing Out Loud, ROFL = Rolling On the Floor Laughing, TBT = Throwback Thursday, BFF = Best Friends Forever, FFF = Favorite Female Friend, FMF = Favorite Male Friend, et al. So, with all humility aside, QTIPS steps up for its 15 minutes of internet fame by coining FMA = Favorite Mobile App. Why? Because people often ask, “what’s your favorite app?" My usual reply, "Today my favorite is one app, tomorrow it may be a different one". 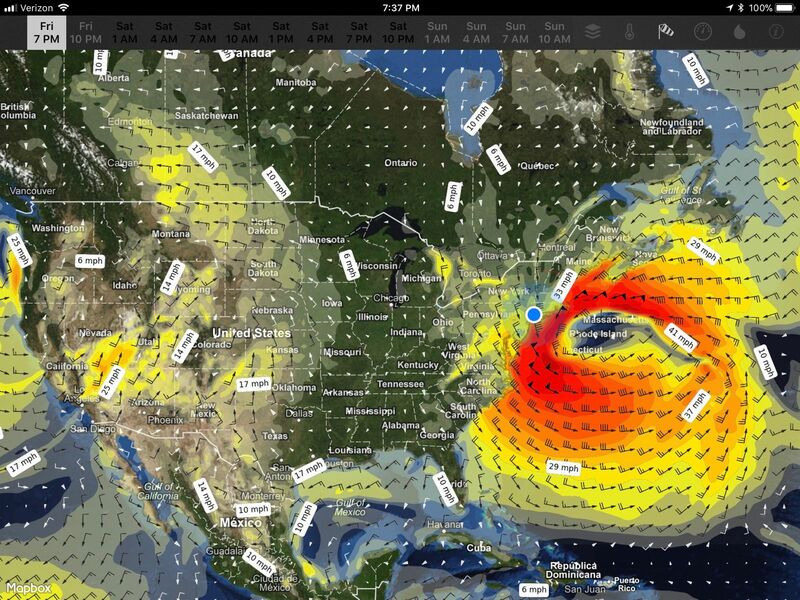 The inaugural FMA is WeatherMap+ on my iPhone, iPads, AppleTVs, and Chromebook. You don’t need to be a weather geek to enjoy the intricate detail of these ever-changing screens. 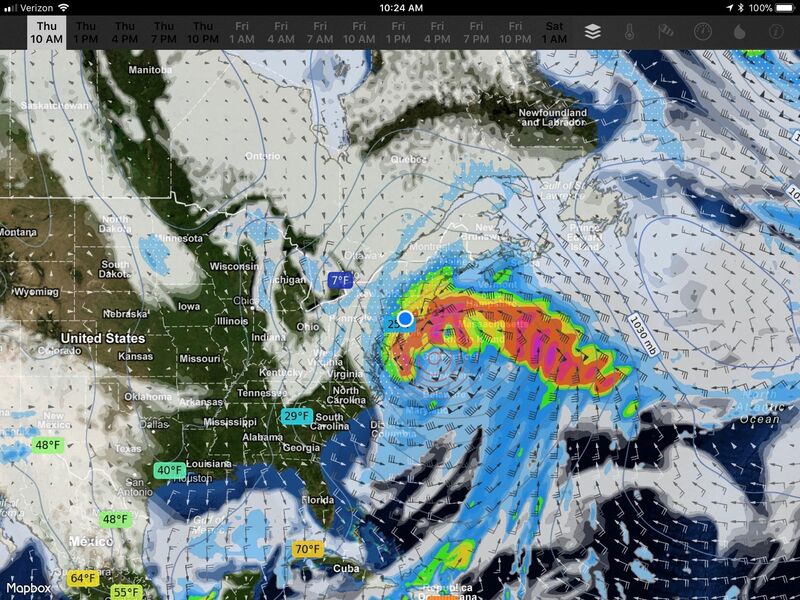 But, if you have anything more than a passing interest in weather (say, nor’easters, outdoor activity of any kind, and / or extreme weather events), you’ll really like WeatherMap+. Check back soon for another FMA. In the meantime, tell us about your own Favorite Mobile App. 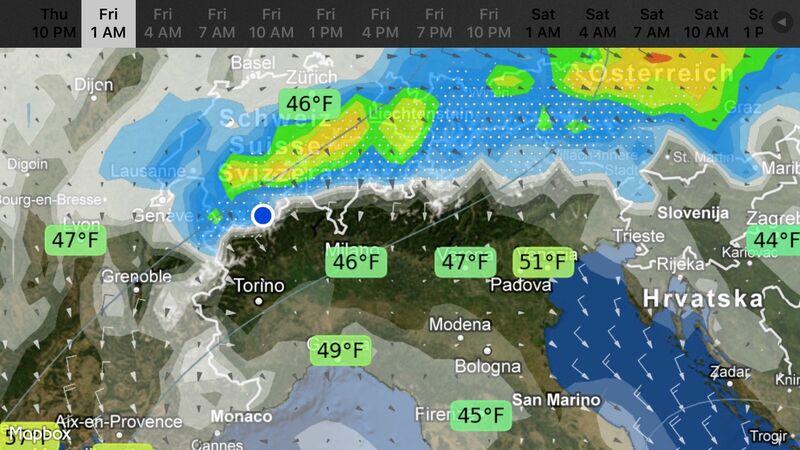 WeatherMap+ is available on the iOS App Store and GooglePlay Store.